Plymouth ARC was established in 1949. 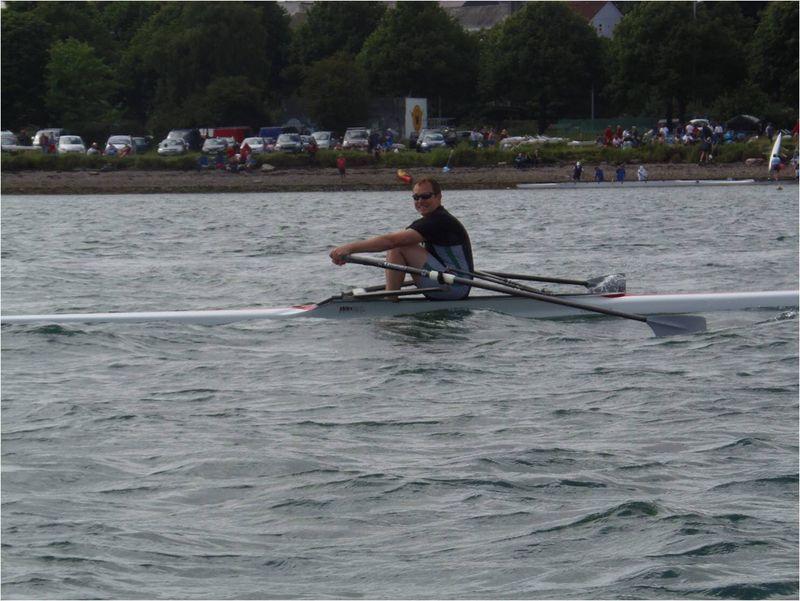 Situated on the Plym estuary, the club and our qualified coaches provide facilities for rowers and scullers of all ages and abilities, from beginners interested in learning to row, to experienced rowers looking for a club. New members, and those who are interested in trying the sport, are always welcome along to our taster sessions and Learn2Row courses. The club has various members, from those who row recreationally, to others who train and regularly compete in the various events hosted in the west region and nationally - often obtaining fantastic results. Rowing is a fantastic form of exercise for all round fitness. We have a large number of junior rowers meaning that the senior membership has declined in recent years, but it is now dramatically increasing. We have a fleet of 19 fine boats, two training boats and a variation of indoor equipment to suit all of our indoor training session requirements. 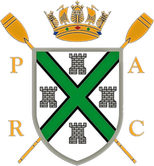 As a member of the West of England Amateur Rowing Association (WEARA), the club promotes rowing in a safe, friendly environment which is governed by British Rowing. We also participate in the Plymouth Rowing Forum which encourages people to take up the sport which is great at encouraging confidence, team building and the development of social skills. Annually, the club hosts its own head race and regatta on the Plym Estuary. This normally occurs around the end of January and the beginning of June respectively, with clubs from across the West Region travelling to enjoy a good days racing. The club is currently seeking new members of all ages. Junior members range between 11-18 and Seniors are 19+. All ages are welcome and it is never too late to start, so contact us today!